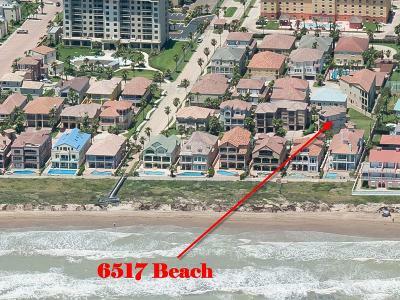 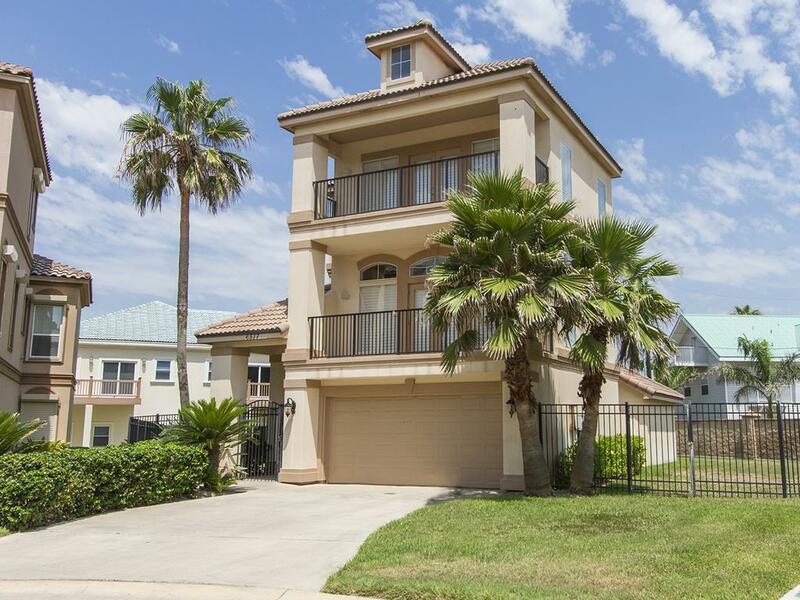 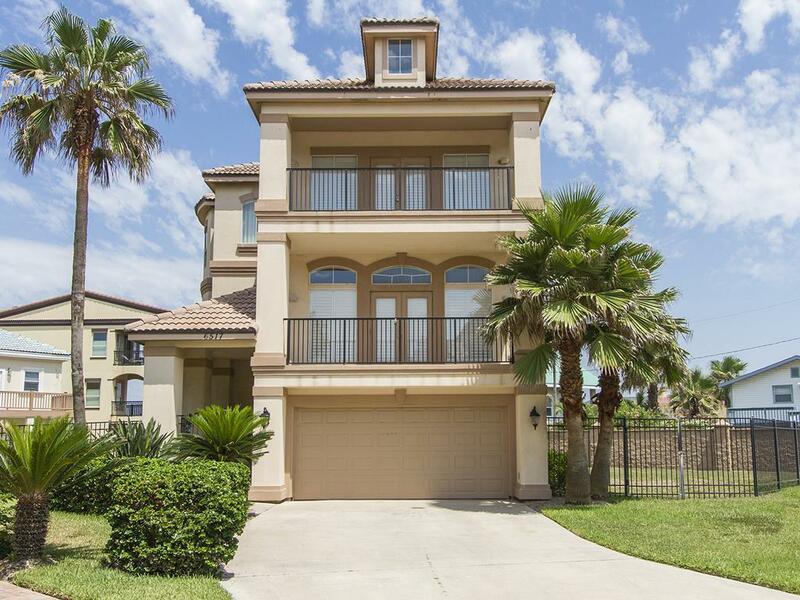 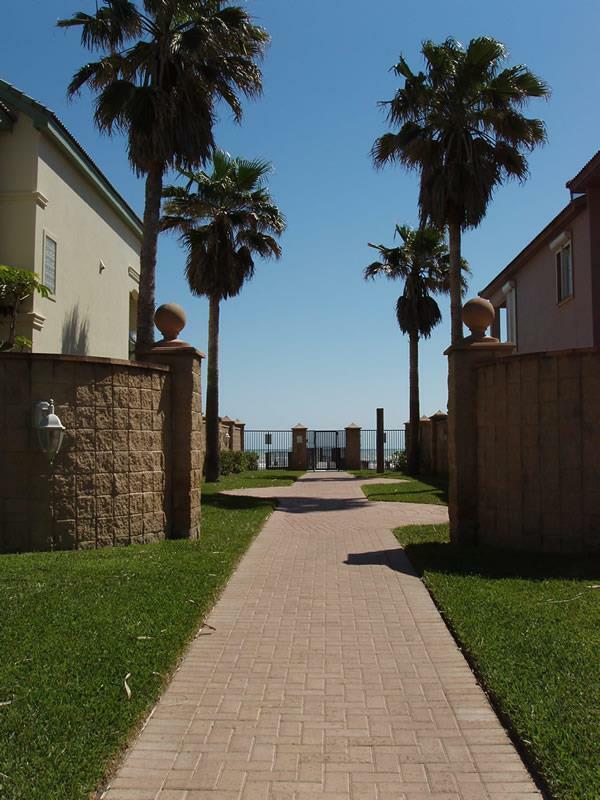 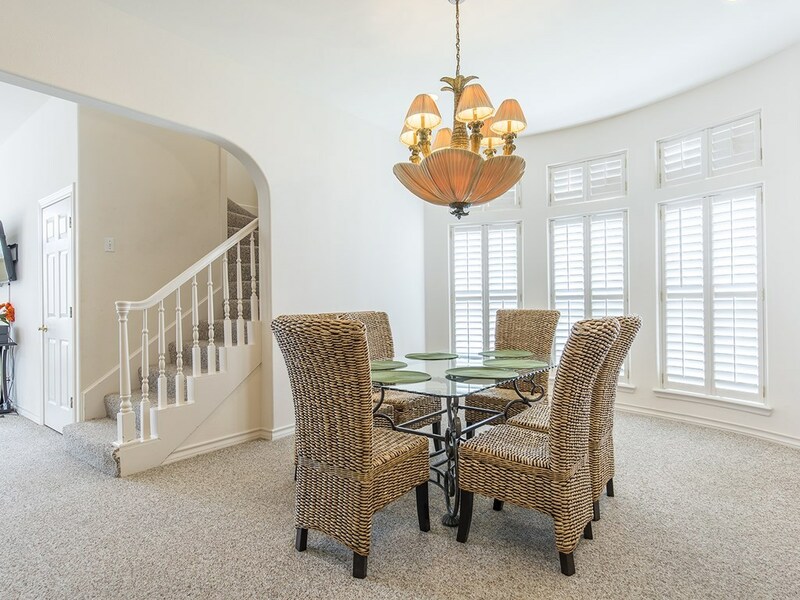 This custom 3-story home in the gated community of The Villas of South Padre is waiting just for you! 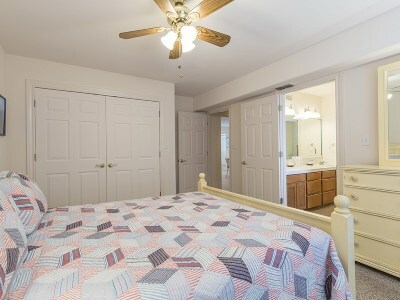 1st floor contains bonus rm, 2 guest bdrms w/ jack-n-jill bath. 2nd floor is open concept living area. 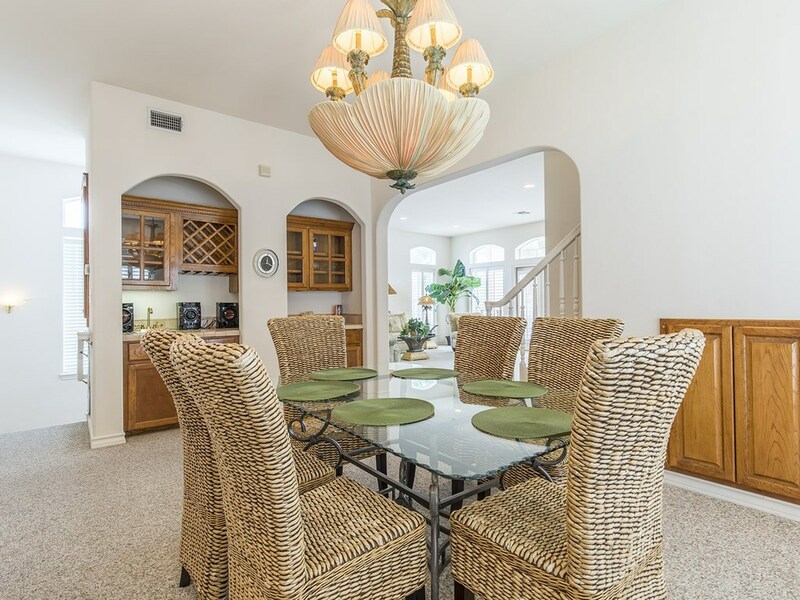 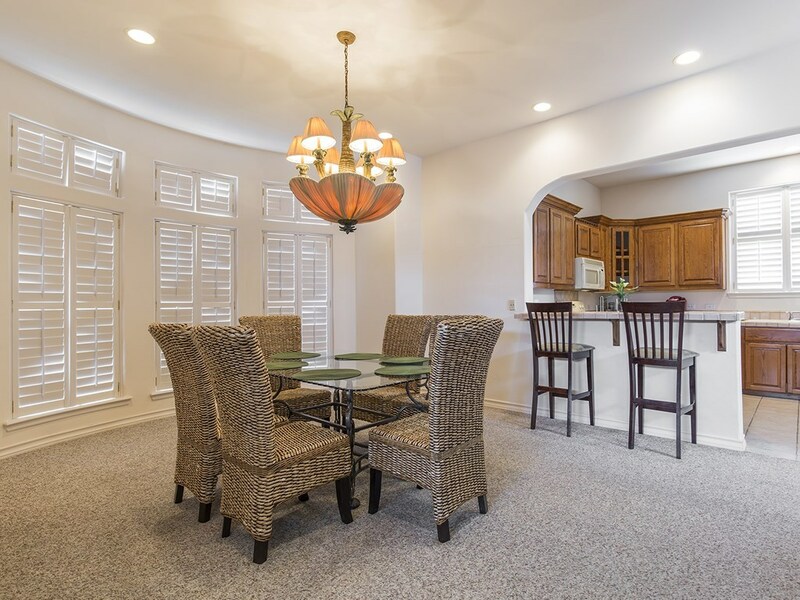 Dining features bay window, wetbar w/ wine storage. 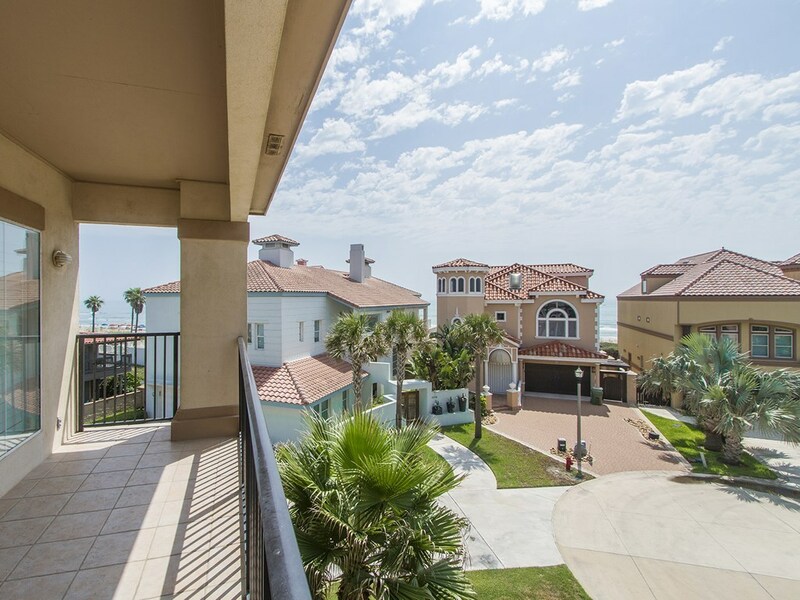 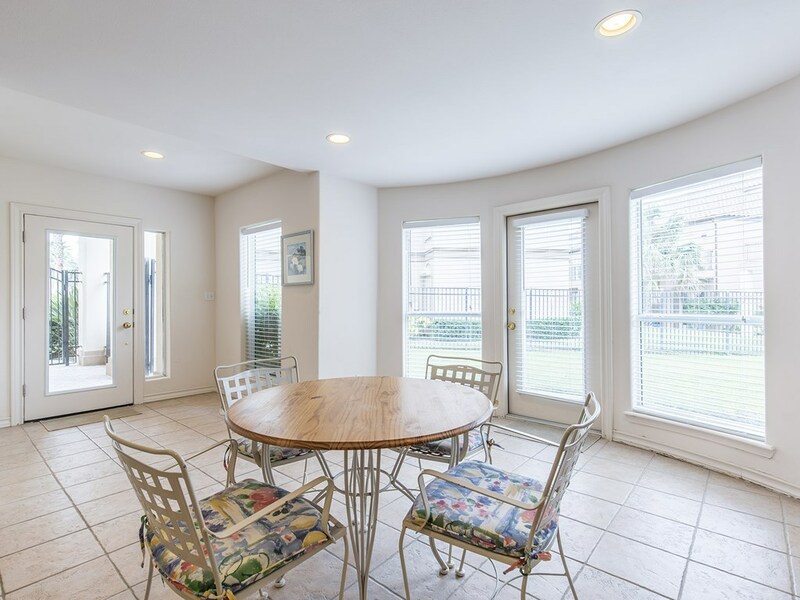 Spacious living rm has balcony w/ partial Gulf view. 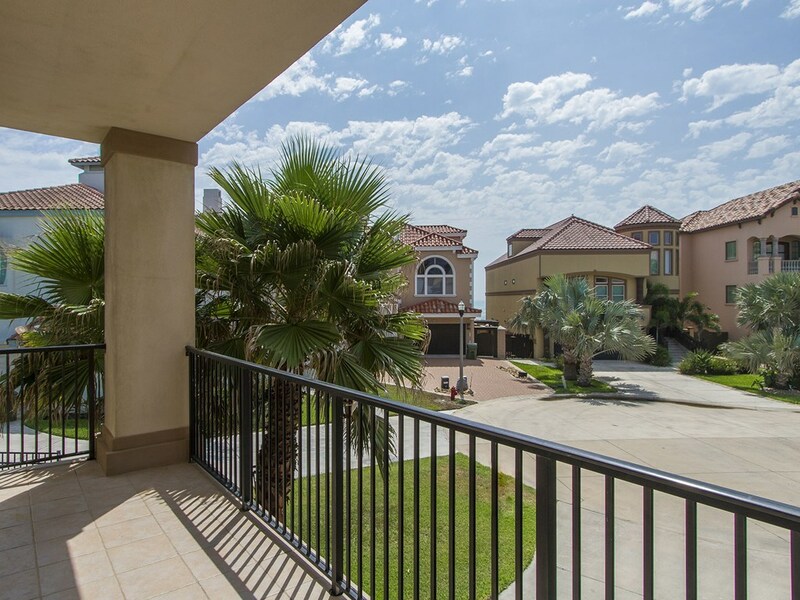 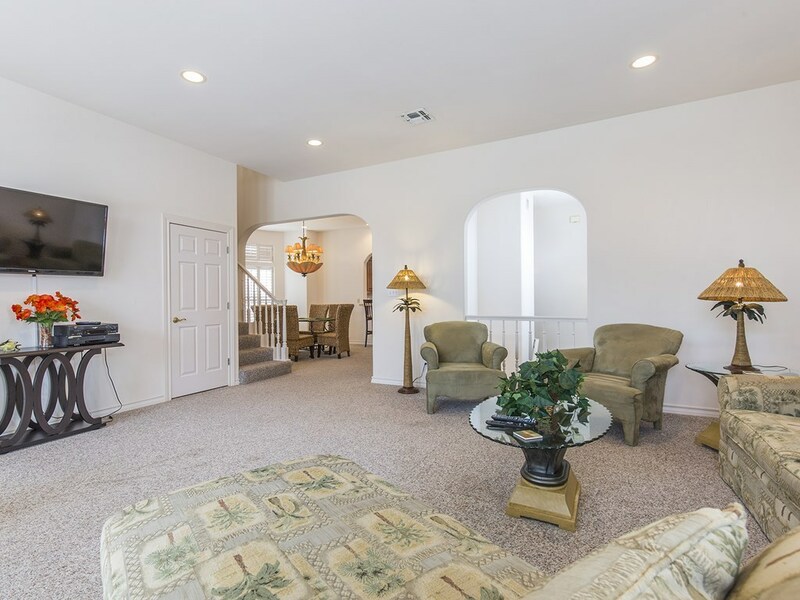 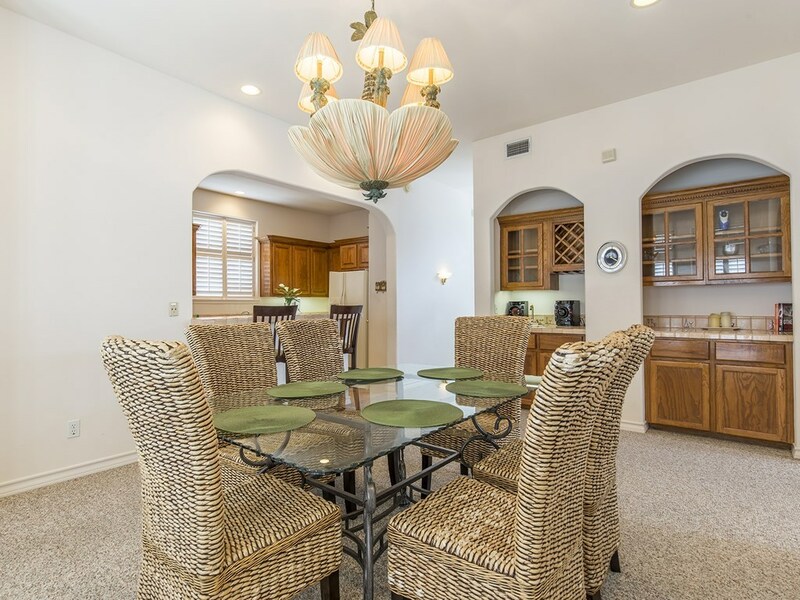 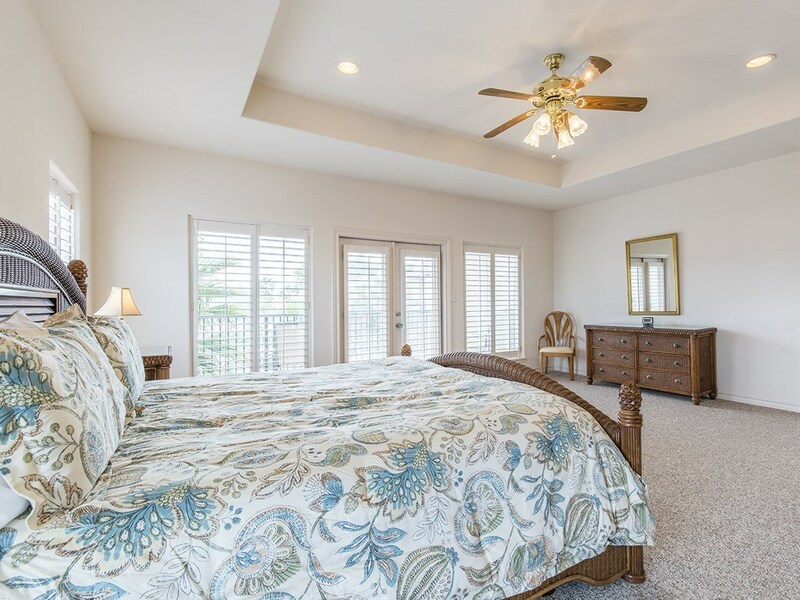 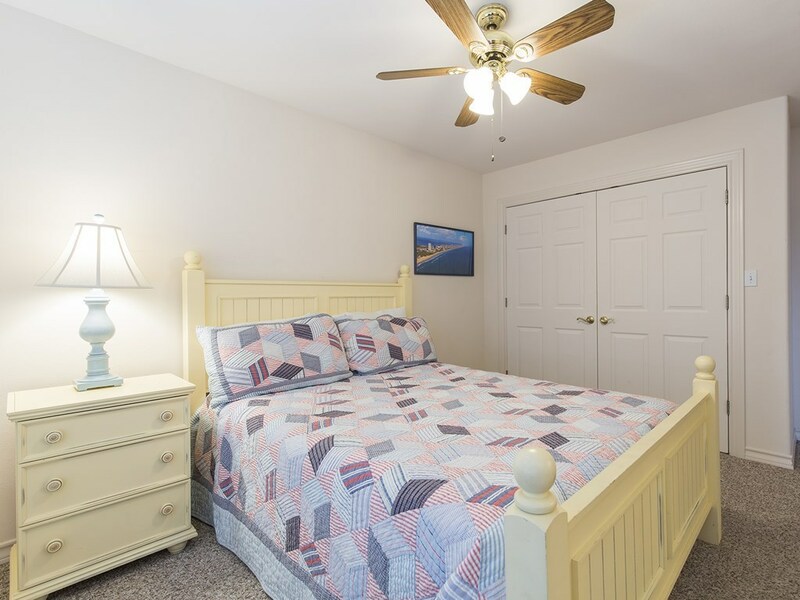 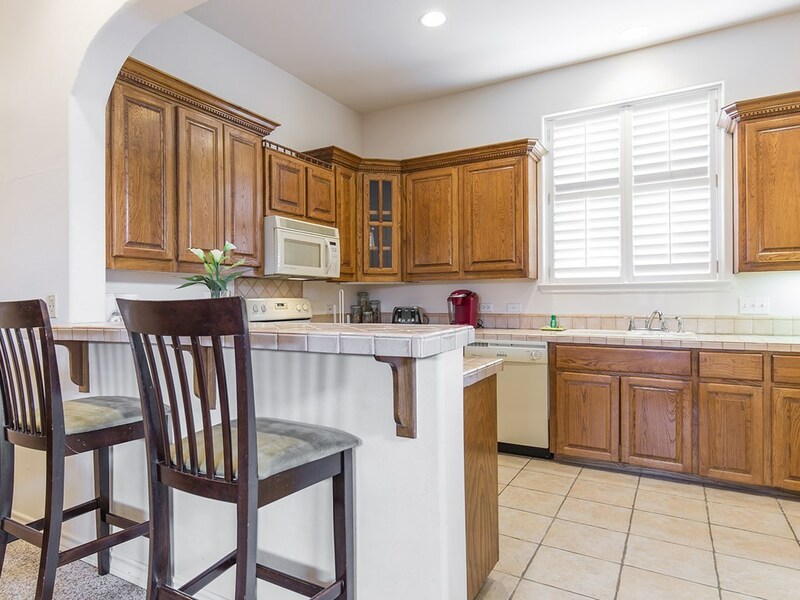 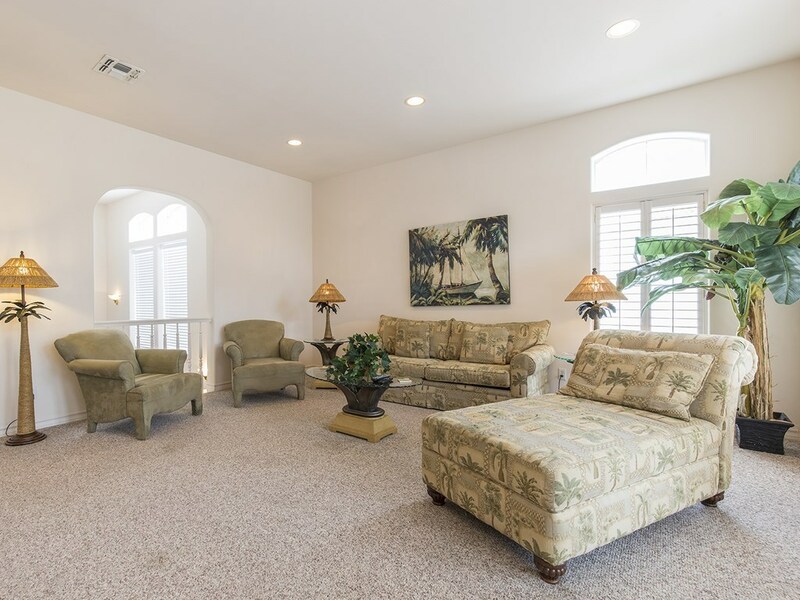 Entire 3rd floor is private master suite- tray ceiling, wetbar, & balcony w/ part ocean view. 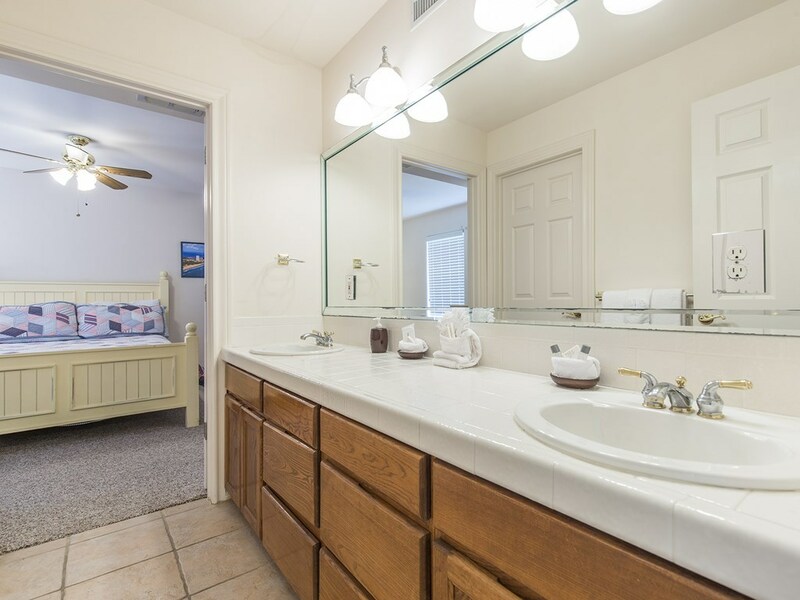 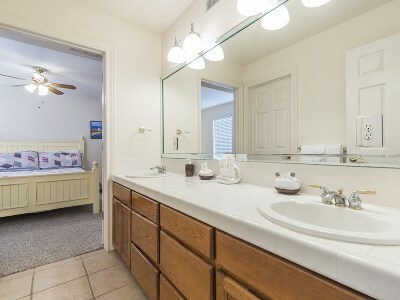 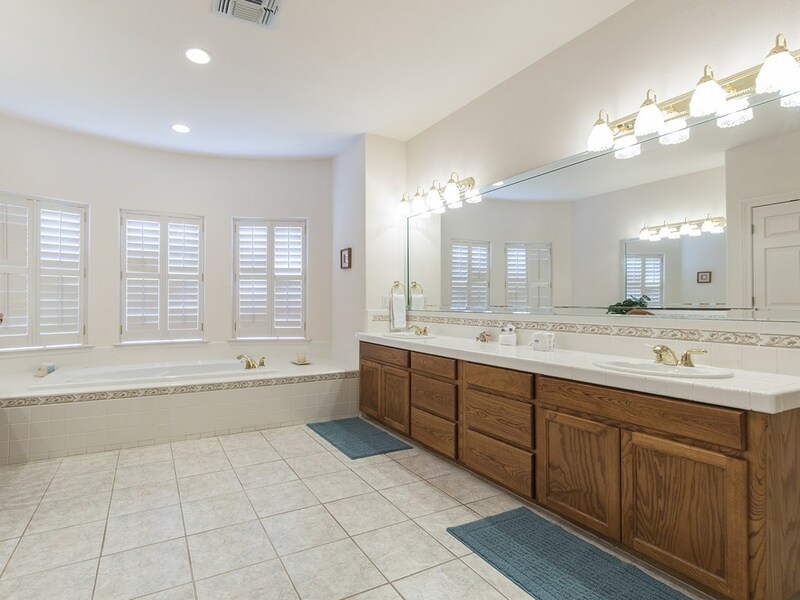 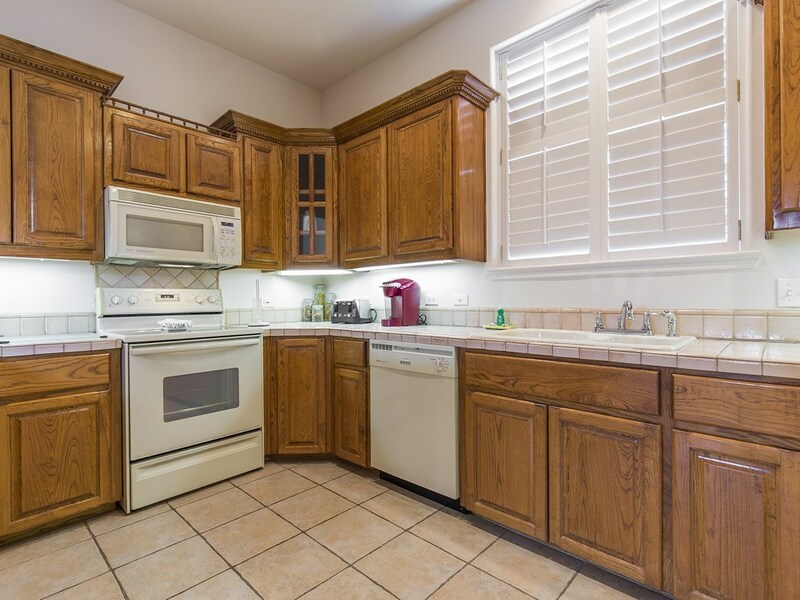 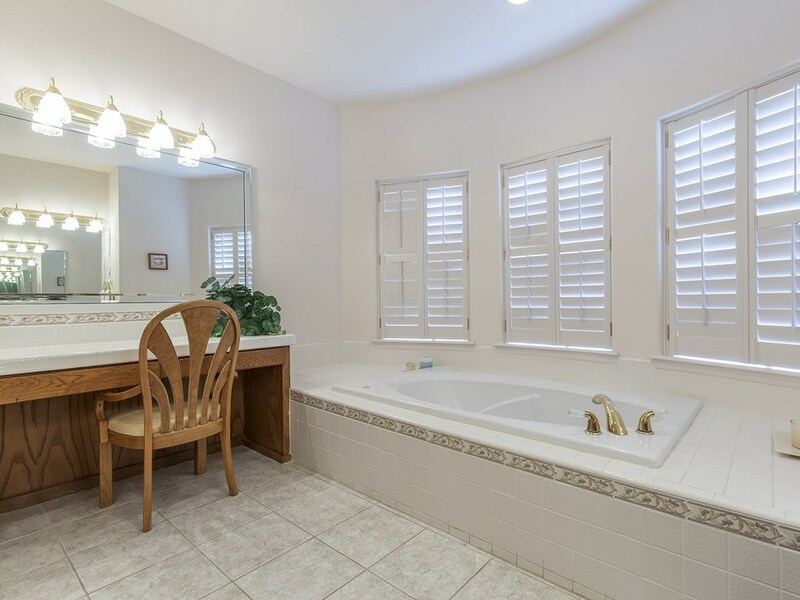 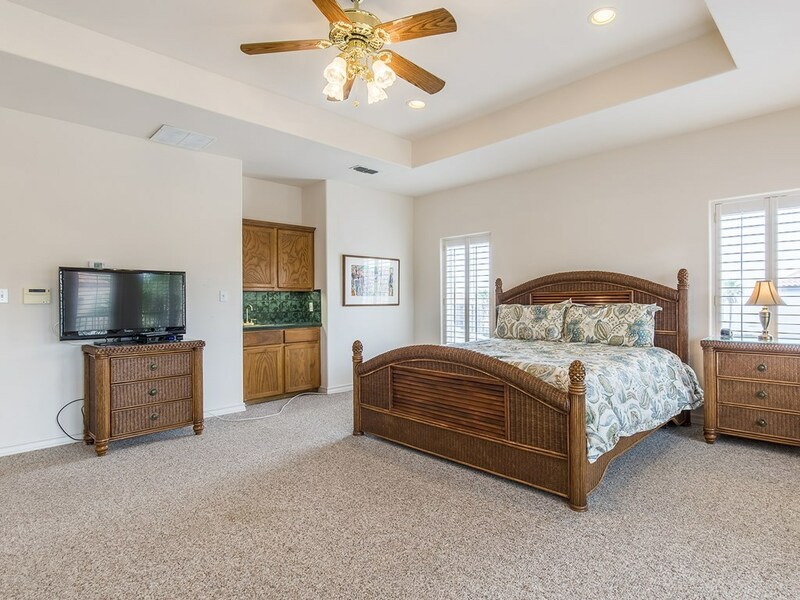 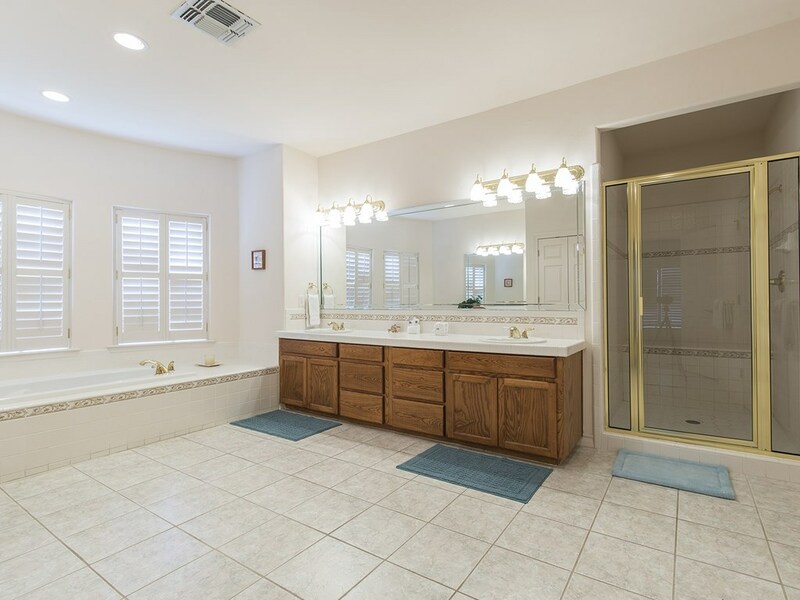 Huge master bath has jetted tub, tiled shower, double sinks, vanity, & gigantic walk-in closet w/ shelving. 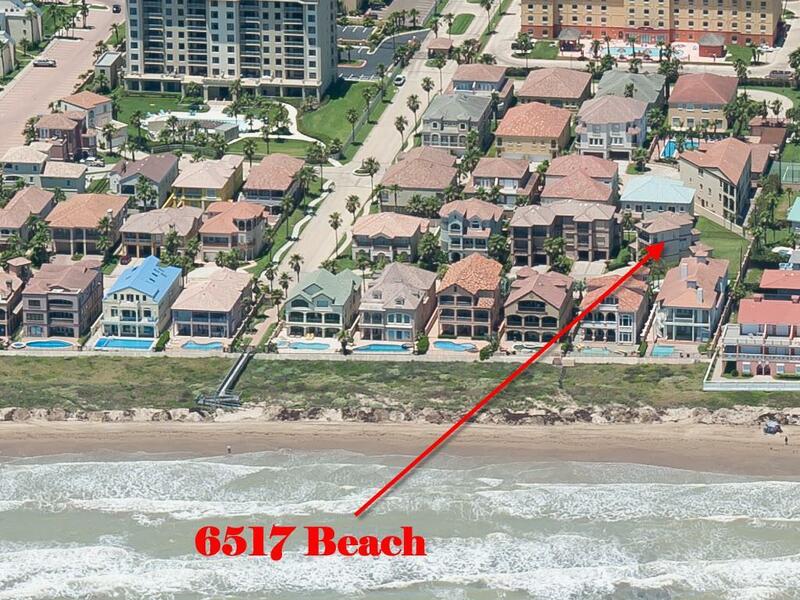 Plenty of room for your beach toys in the 2 car garage. This amazing home sits on an oversized lot. 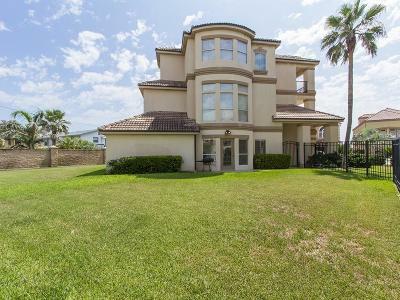 Build the pool of your dreams & still have green space. 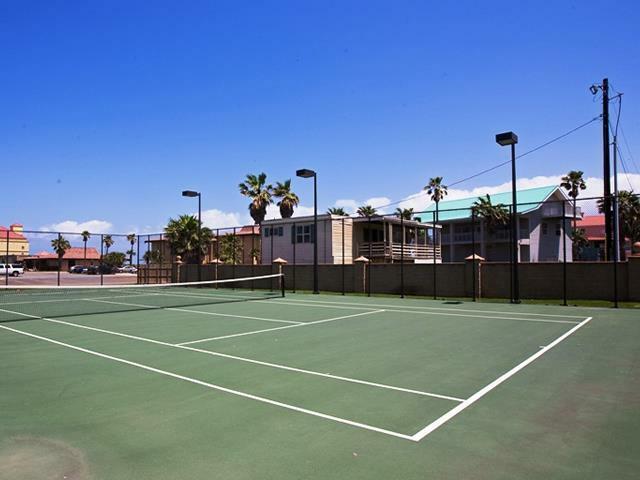 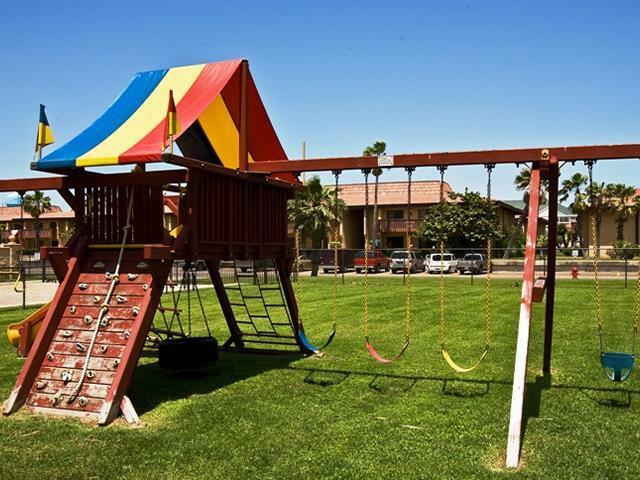 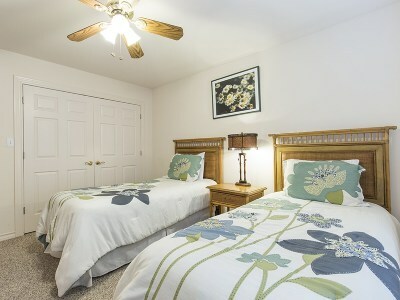 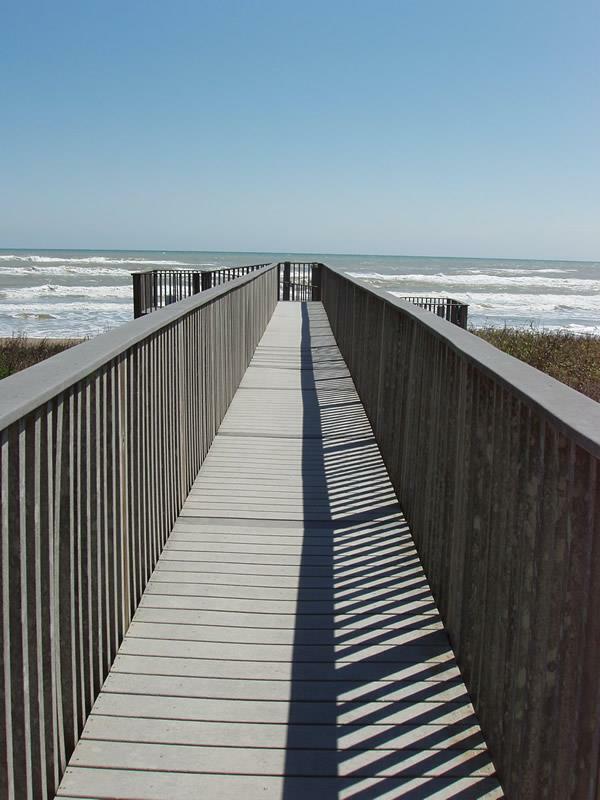 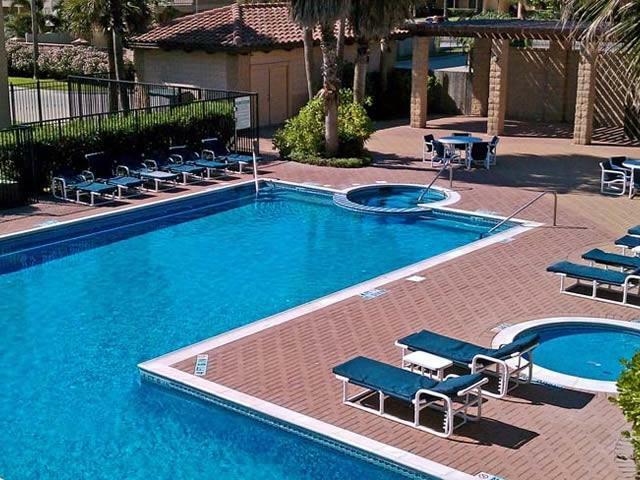 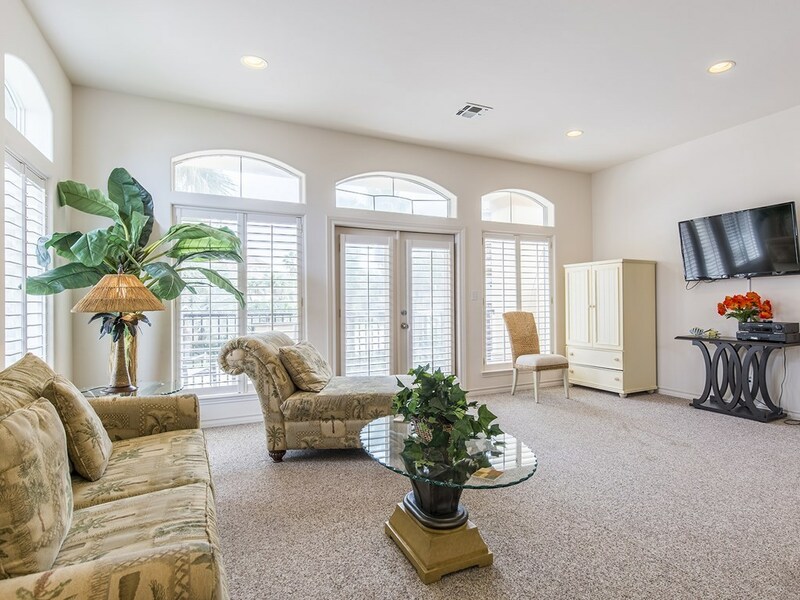 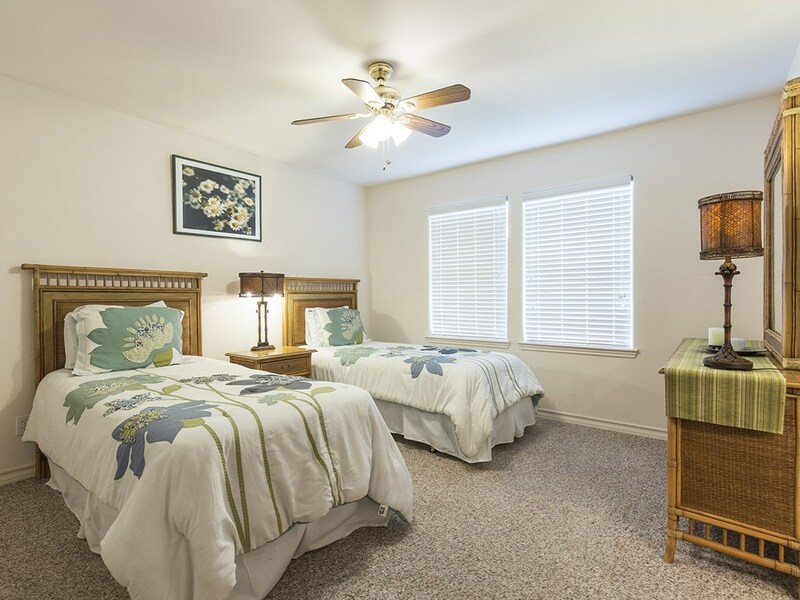 VSP amenities include 24hr security, pool, tennis, playground, & beach access.